Can I use Olive ONE from my SONOS app? Yes, you can add the Olive ONE as a music library in the SONOS app (via SMB protocol). 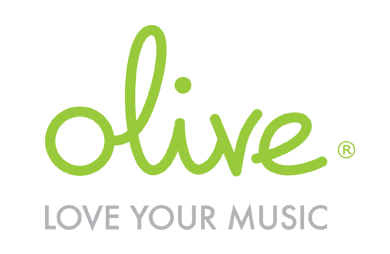 Please go to Settings > Manage Music Library > Music Library Setting > Add New Share and then enter "//x.x.x.x/my olive music"/. The "x.x.x.x" represents the IP address of your Olive ONE in the network. Is it also possible to connect my Olive 4HD with Sonos and use that device as my library. If so, how do I connect this. Via the Olive itself or via Sonos software on my computer? Hello Jochem, you should be able to do so by using the same instructions, but the stability will be less as the Olive ONE is based on a new platform with higher performance.